Platelet Rich Plasma (PRP) is a natural method to rejuvenate your skin and hair. During a PRP treatment, a small amount of blood is drawn and then spun in a centrifuge to isolate the platelets and plasma from the other cells. The PRP is then injected into the areas where you desire rejuvenation. Because the PRP is harvested from your own blood, there are no risks for allergic reaction or rejection. Platelet Rich Plasma contains growth factors which give it healing properties. The PRP is stimulated through contact with collagen or injured tissue, so when it is combined with microneedling or laser resurfacing the results are even more impressive*. The platelets help to form a scaffold on which new collagen can be built and the growth factors help to heal and rejuvenate the skin. 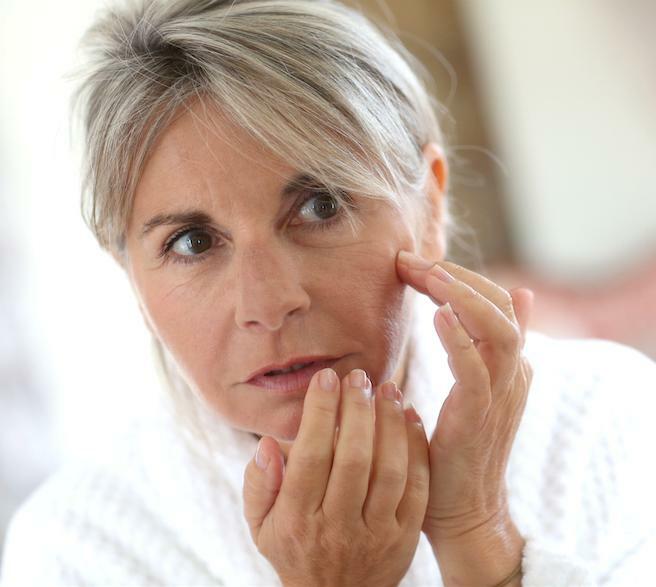 Facial PRP injections can improve fine lines, thinning skin and sun damage. PRP improves microcirculation, leading to a decrease in the appearance of dark circles under the eyes. PRP can also be combined with hyaluronic acid fillers (like Restylane or Juvederm) to plump deeper lines and add volume to the face. PRP is also useful in treating scars. The growth factors in the PRP stimulate remodeling in the scar and can help to improve the appearance. It is often combined with lasers and/or microneedling for even better results*. 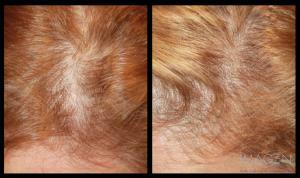 PRP can also be used for hair and scalp rejuvenation. Injection of PRP into the scalp helps to awaken dormant hair follicles, leading to the production of new hairs. It also slows hair loss and improves color and brightness. It can be combined with micro needling of the scalp, topical hair loss treatments and low level lasers for hair stimulation. These procedures require absolute surgical accuracy and focus on critical details to give the kind of results you see in the Before and After Gallery. We invite you to contact us for more information or to schedule a complimentary consultation with our expert physicians.